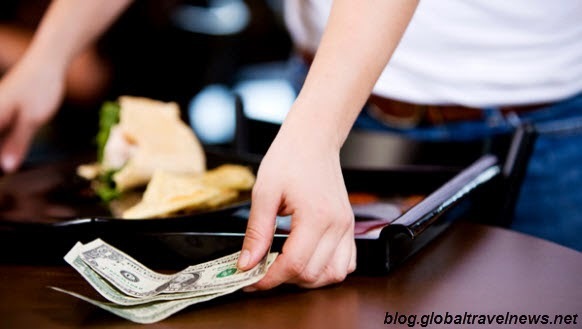 In these countries, it is widely accepted that you need to tip anyone in the service industry. The average tip for a restaurant is around 15% of the bill but taxi drivers, hairdressers, bar staff and hotel porters will all expect tips too. Tipping in restaurants is the norm in these countries with between 10 and 15% the usual amount to give. Taxi drivers are usually tipped in Germany but not in France. Although tipping is not normally expected in these countries, restaurants often charge a service fee or 'cover charge' to make up for this. This is a big tipping nation as many people rely on tips to subsidise their wages. Tour guides, hotel staff, restaurants and bars will all expect tips but not taxi drivers, apparently. Tipping is discouraged by the Singapore government but many restaurants charge a 10% service charge which is included in the bill. Tipping just doesn't happen in these countries. In Japan, it can cause offence and embarrassment if foreigners try to tip. In China, it is government policy to charge foreigners more for things so tips are not required on top of that. 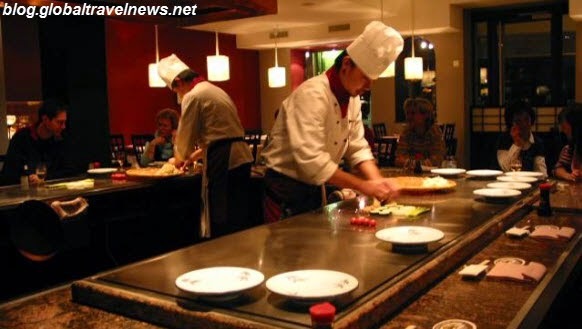 Staff here are generally paid well in restaurants and bars so tipping is not expected. Apart from countries where tipping is considered offensive, it's a good idea to tip when in doubt as to whether it's the local custom or not.